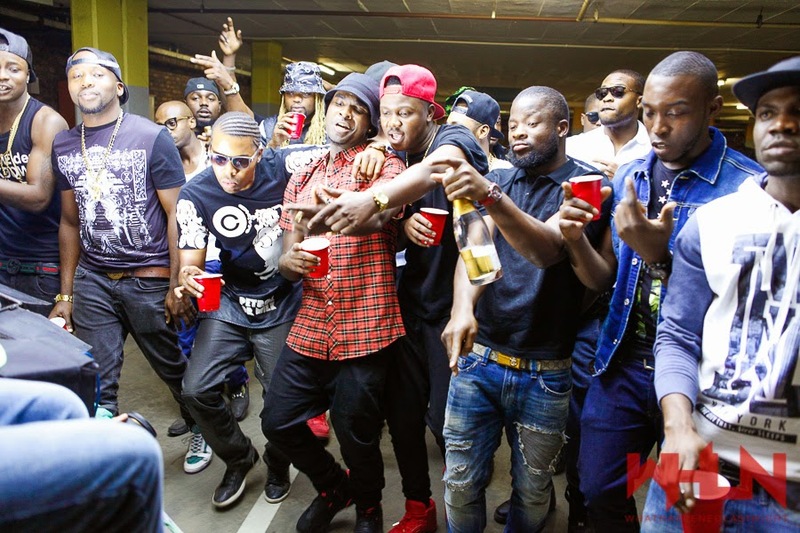 Since the release of the audio version, Rands and Naira Remix has been the talk of town - generating huge buzz in clubs across the continent. ​​Best Music Video of the year at the Nigerian Entertainment Awards [NEA] and nominated for Channel O Awards as Most Gifted Music Video of the Year and Most Gifted Newcomer respectively. Emmy Gee also bagged a nomination at NEA as Diaspora artist of the year.